Trameria is using Smore newsletters to spread the word online. Confucianism is one the teachings of chinese philiosophy . Confucious seperated society as Father to son , Elder brother to younger , Husband to wife , ruler to subject , and friend to friend . It&apos;s believed that people were naturally good . " If a ruler is upright, all will go well without orders. But if he himself is not upright, even though he gives orders, they will not be obeyed . " 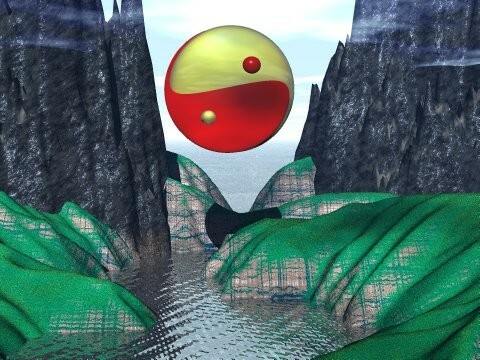 Daoism or the Unkspoken Way , is one of the Chinese Philosophies . 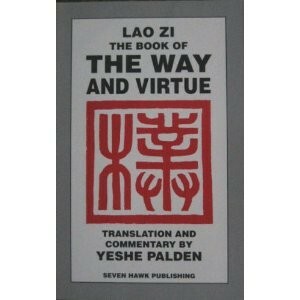 The founder of Daoism was known as Laozi or Old Master . He wrote The Way of Virture . Which made a big impact on Chinese life . Daoists proclaimed government to be unnatural , which was the cause of many problems . Daoists believed that the best government was the one who governed the least . Buddhisms founder was Siddhartha Guatama . Later to be named Buddha . Buddhists are really big on meditation. Many of the beliefs and teachings are similar to Hinduism . 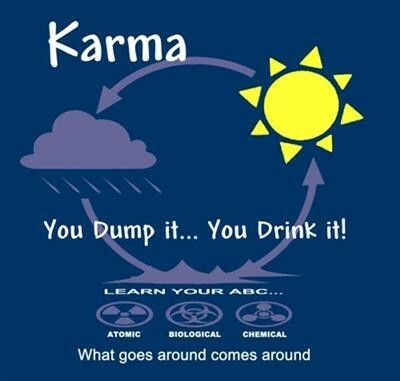 They say that Karma is very important . If you have good karma you will be rewarded in your next life, If you have bad karma, you may return as a woman or poor . Lagalism founded by Han Fei Zi , taught that government , meant a stable society . He believed in order and structure . The government was to lead by example . Education was not as important .